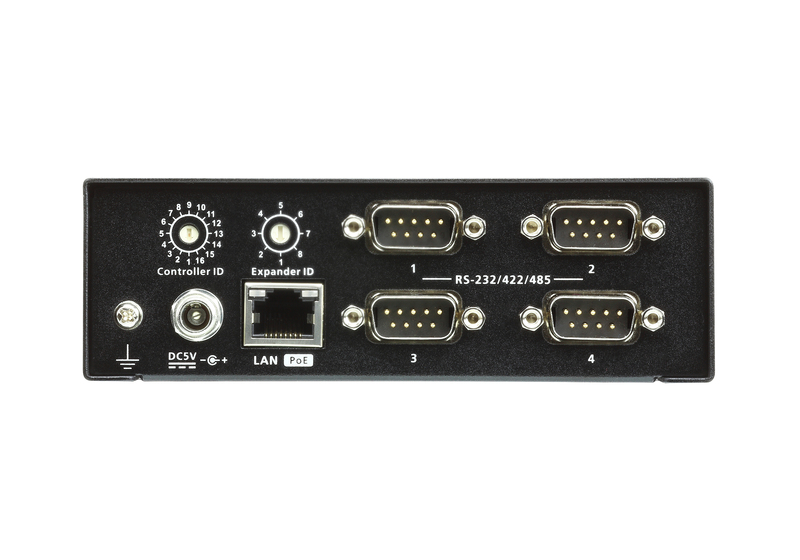 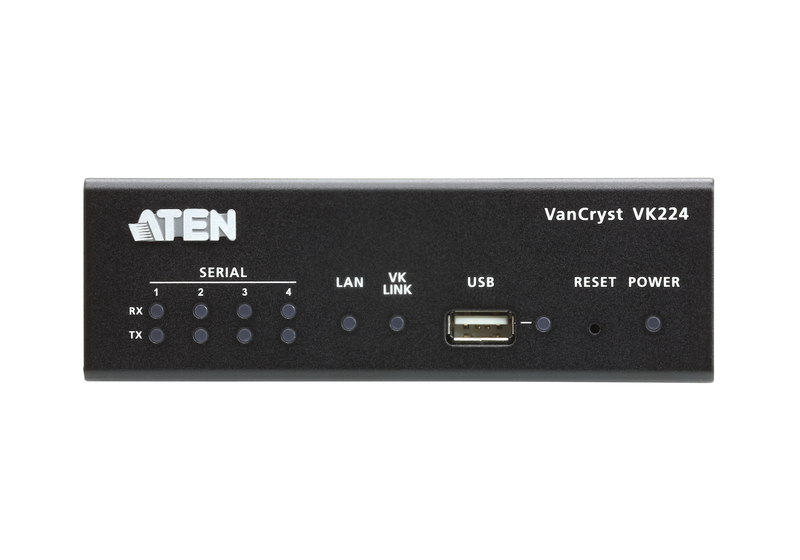 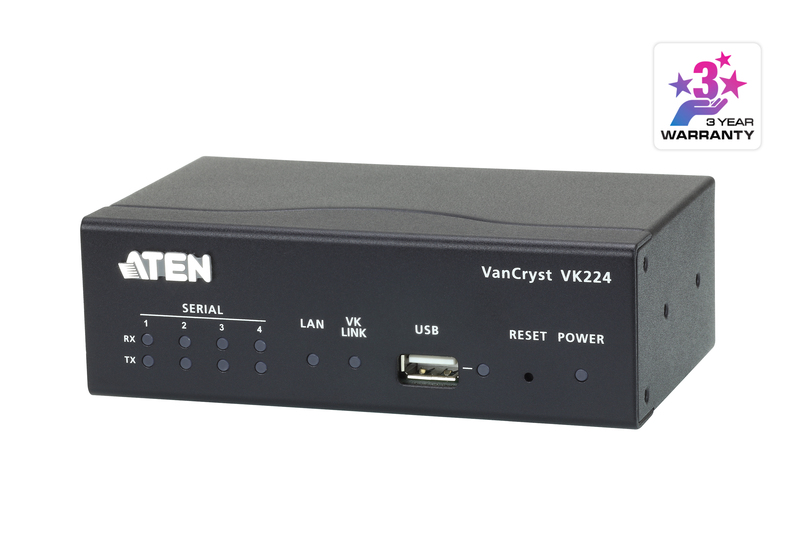 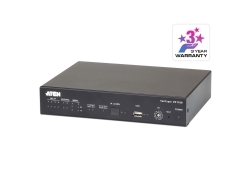 The VK224 4-Port Serial Expansion Box provides four additional bi-directional RS-232 / 422 / 485 serial ports for a flexible expansion of the ATEN Control System. 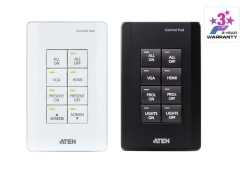 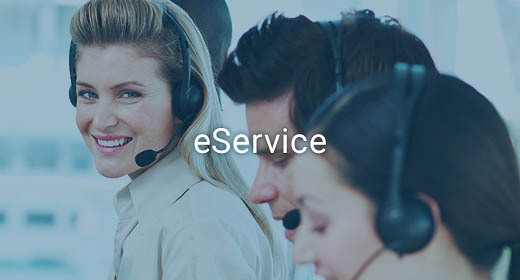 This allows users to control additional serial devices in an environment where more serial devices are required. 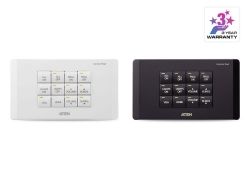 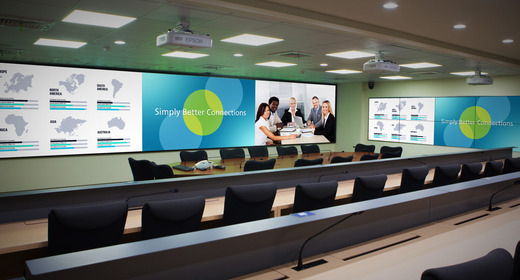 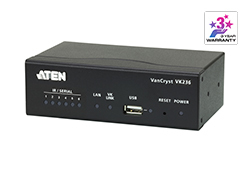 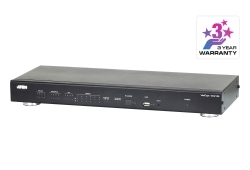 With the advantage of an Ethernet-based connection, the expansion box can be easily connected to the VK2100 Control Box via a LAN connection from a variety of locations across a network.